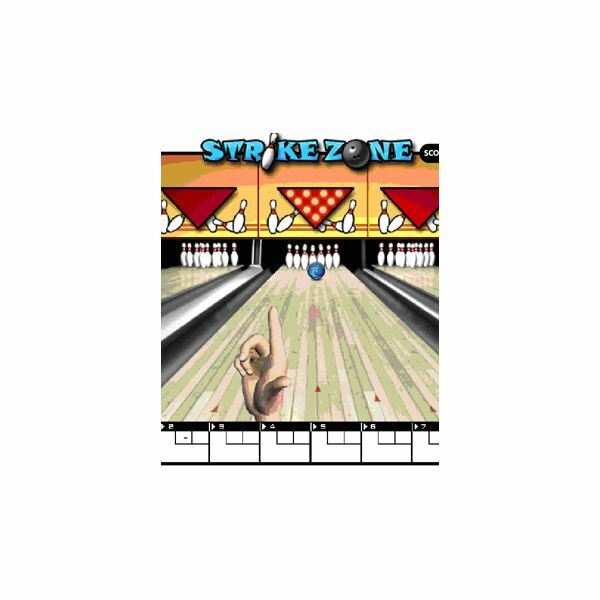 Can you keep your ball straight in this point and click bowling game? You aim is knock as many pins down as possible, but that first begins with you keeping the ball rolling in a straight line down the lane. You will have to click the mouse on one of the multiple arrow targets to get the ball rolling. One tip is to keep the ball low by moving the mouse below the target arrows, then clicking at that point. This will give you some control over the ball’s movement. To play this and other online bowling games for kids click on the following link. Try your best not to leave any spare pins with Pinheadz. You will have to direct the ball with the mouse oriented game. You will be staring down the lane with an arrow coming from your ball which will guide you where the ball will be aimed. Take your time and click the mouse when the arrow is pointing right at the pins mid section. Once you are sure you can score click on the mouse again to get the ball rolling down the lane to strike ! To play this and other online bowling games for kids click on the following link. This game is in Chinese but anyone can play. It’s different type of bowling game which involves you as a kitten who is out to destroy any animals that get in your way with your little red ball. You will use the mouse for all of your moves, back and forth as well as kicking the ball. Try to move quickly as more animals will try to ambush you if you don’t manage to beat the clock. To play this and other online bowling games for kids click on the following link. Have you ever played bowling with a pumpkin? Why not try now with this ghoulish holiday game. 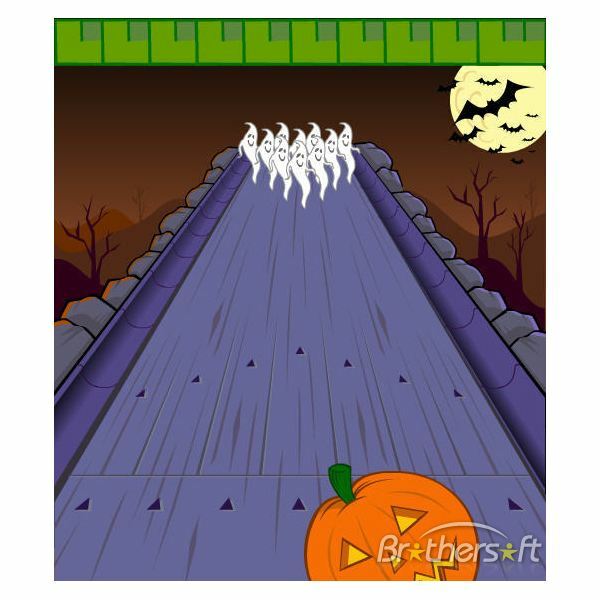 Halloween Bowling has the player rolling a pumpkin down the lane at smiling ghosts at the other end. Can you strike them out before they haunt you? You will use the mouse to control everything from the first click to get the pumpkin on the screen, the second click will give you the power you need to roll and the final click will get the pumpkin off and rolling towards those spooks on the other end of the lane. To play this and other online bowling games click on the following link. Who do those celebrities and creeps think they are? This is your chance to take them down in this defense bowling game. You will use your ball to knock out any red creeps or celebrities that are approaching you from the bowling lane. Your mouse will move you left or right as you shoot off the your balls with the left mouse click. Good luck ! To play this and other online bowling games click on the following link.